Rubber Room Ramblings: JOIN STAMPIN' UP! BEFORE SUNDAY AND GET THIS FABULOUS FREE GIFT! JOIN STAMPIN' UP! BEFORE SUNDAY AND GET THIS FABULOUS FREE GIFT! 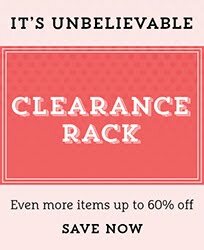 FABULOUS AND FREE~~IT DOESN'T GET ANY BETTER! Join Stampin' Up! 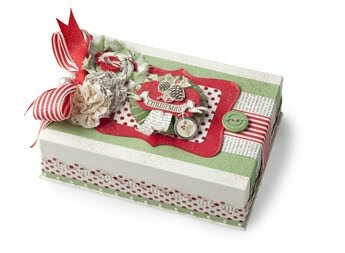 as a demonstrator by July 31st (for only $99), and you will receive this Christmas Keepsake Box Project Kit (a $40 value) absolutely FREE! This is a kit valued at $40 for FREE~~plus you will get a sneak peek at items that will be available in the Holiday Mini Catalog (which is not yet released). 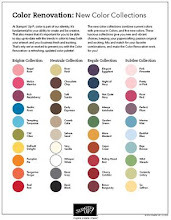 You can be among the first Stampin' Up! Demonstrators to get to play with new goodies! 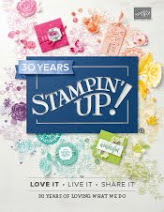 CLICK HERE TO JOIN MY STAMPIN' UP! DEMONSTRATOR TEAM TODAY!